findmypast have released the attestation papers of over 870,000 men who served in the Royal Artillery this week. Spanning the years 1883 to 1942, the records include the details of those who served in the First and Second World War plus smaller campaigns such as the Boer War. Attestation papers were filled out upon new recruits joining the Royal Artillery and were revisited and added to throughout their career. findmypast have scanned and transcribed the original enlistment books to produce a fully searchable record set released as part of their 100in100 campaign. Also released are The Royal Artillery Other Ranks Casualty Cards covering the Second World War period. 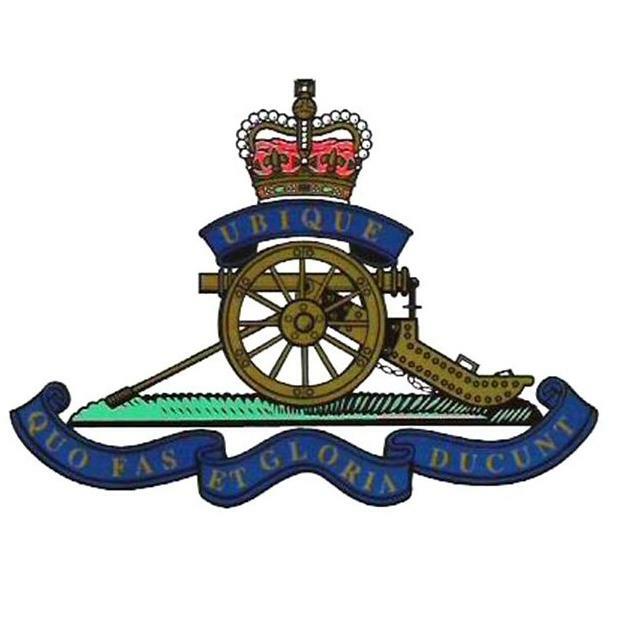 Around 30,000 who lost their lives serving in the Royal Artillery between 1939 and 1946 are listed. The information recorded includes full name, rank, number, age, birthplace, cause of death and when and where killed. The original records for both these new record sets are held by The Royal Artillery Museum in Woolwich. The museum is open to the public and houses exhibits designed to give you a taste of life as a gunner during war time. So if you find an ancestor in the collection and want to find out more it may well be worth a visit!